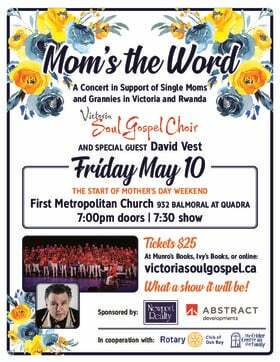 $8.00 at the door only. 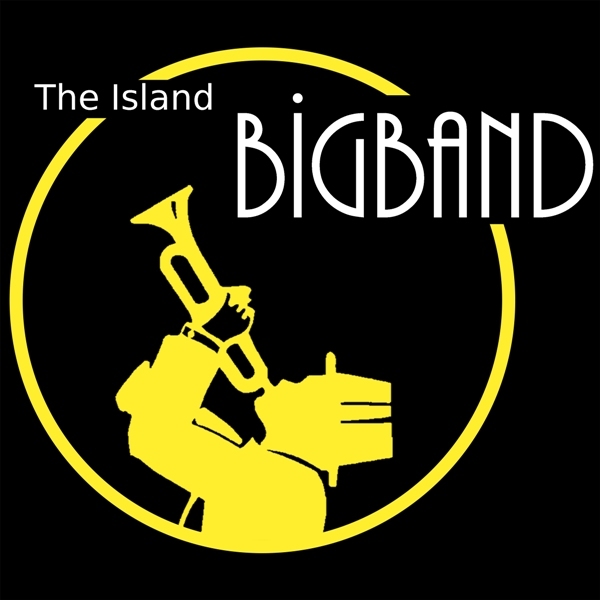 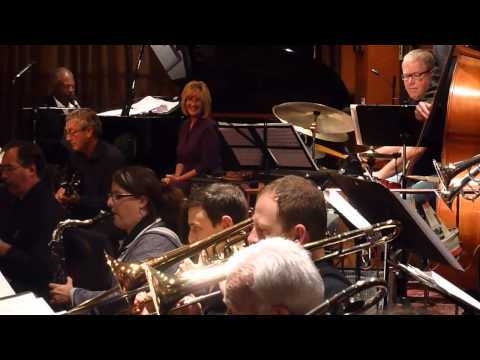 The "Island Big Band" is a Victoria based non-profit aggregation that plays challenging contemporary concert Jazz with five trumpets, five saxes, four trombones, two vocalists, piano, drums, bass, and guitar. 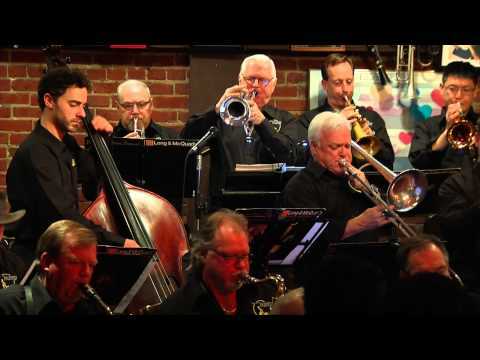 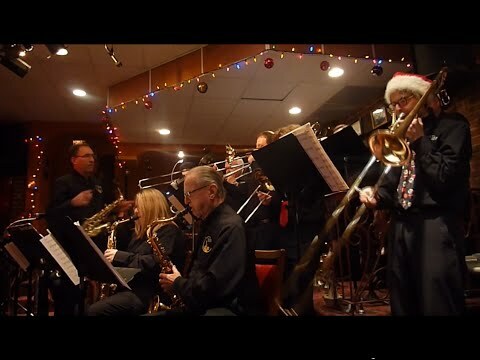 The band was established over 30 years ago and now has a large and growing library of jazz arrangements from ballads to bebop for listening and dancing. 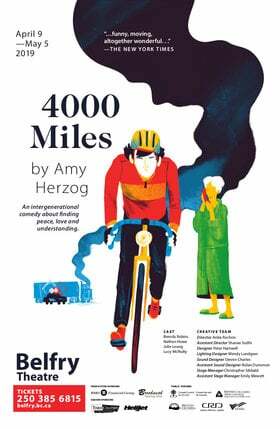 Doors at 6pm, show at 8pm. 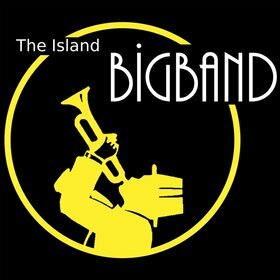 The Island Big Band, Victoria BC.